Danielle Perry chats to The Anchoress aka producer, songwriter, author, and PhD, Catherine Anne Davies, about her critically-celebrated (see below) debut album Confessions of a Romance Novelist, which is out now via post-progressive independent label Kscope. The Anchoress will perform her debut album in full at London's most ornate Edwardian Ballroom, The Bush Hall, on Weds June 15th 2016. In the run up to this special event, we thought this in-depth album commentary that explores the concepts behind the album and the recording process would be a great way to prepare yourself for the show. You can hear this album commentary with the tracks in full on Spotify. The podcast version only includes clips of the tracks but is available to download for free. You can browse our previous podcasts here. You can also get this podcast via RSS, Stitcher, SoundCloud, LibSyn, and most likely via your 'podcatcher' of choice. You can learn more about The Anchoress at iamtheanchoress.com. The Anchoress' track by track guide to Confessions of a Romance Novelist (Drowned in Sound). The Perils of Producing Your Own Album by The Anchoress (The Line of Best Fit). 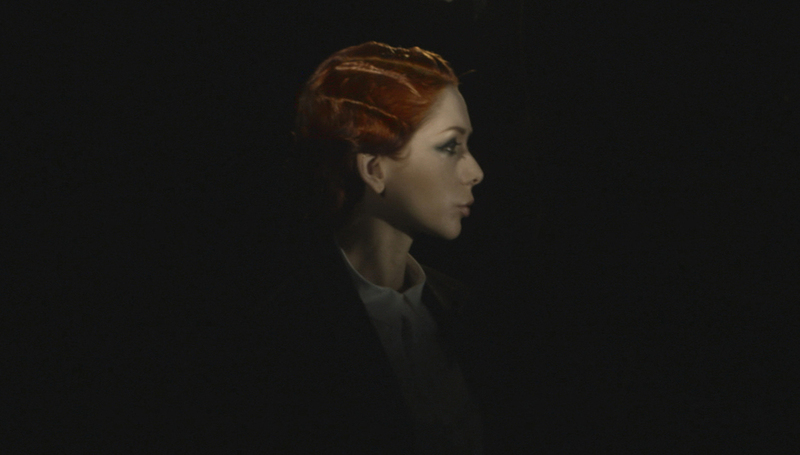 Confessional Mode: An Interview With The Anchoress (TheQuietus). ...And here's what the critics had to say about her debut album. The Anchoress is managed by CCCLX, run by Drowned in Sound founder, Sean Adams.